The Celestron 80LCM telescope is an ideal telescope for beginning and advanced astronomers who want to go a step further. The telescope has a very strong housing which protects the internal components well. 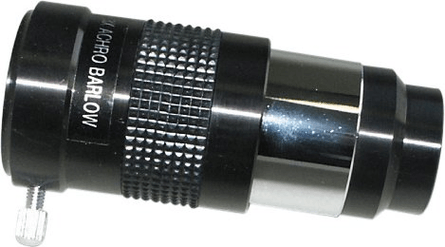 The internal optics are of very good quality and provide a clear and sharp image. 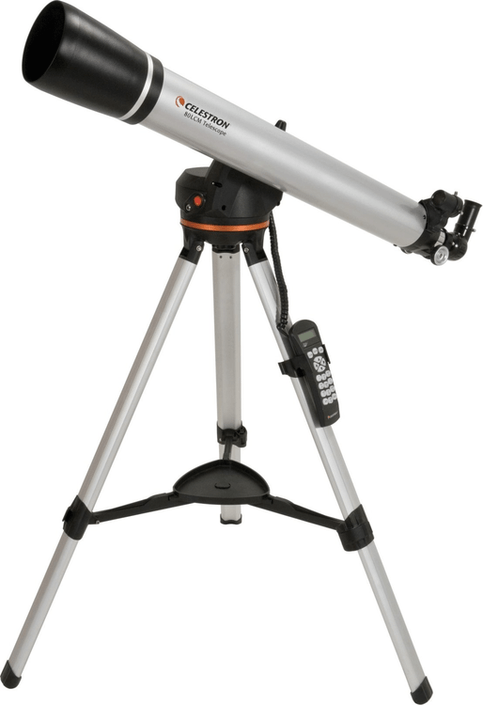 The Celestron 80LCM computerized telescope comes with a solid and stable aluminium alt-azimuth tripod that is fitted with a tracking motor and a GoTo system. The Celestron 80LCM comes with a very sturdy alt-azimuth tripod. 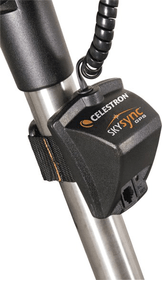 This tripod has sturdy steel legs and is designed specifically for the Celestron LCM series. 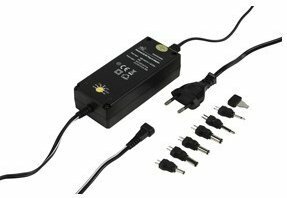 The stand is equipped with a full GoTo function with tracking motor. This convenient system makes tracking celestial bodies straightforward. The mount also has a built-in StarPointer so you can quickly find objects. The telescope and mount have a full GoTo functionality. With this very useful system, the telescope will automatically find celestial objects for you. In the system 4000 celestial objects are pre-programmed which makes watching with this telescope easier and fun. The GoTo features Celestron SkyAlign alignment technology; this will align the telescope in no time at all. 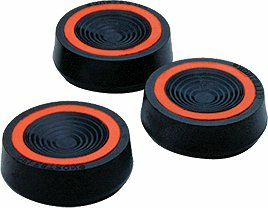 Write a review By sharing your experience with the Celestron 80LCM Computerized Telescope, you can help others (perhaps still doubting customers) with making a good choice.